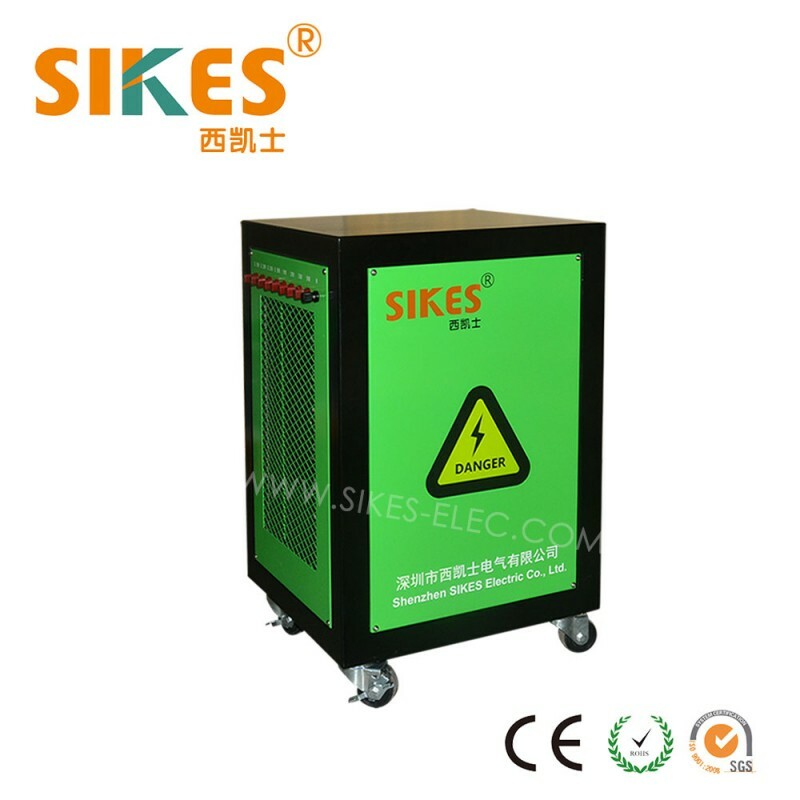 AC Resistive Load Bank dedicated for inverter testing. 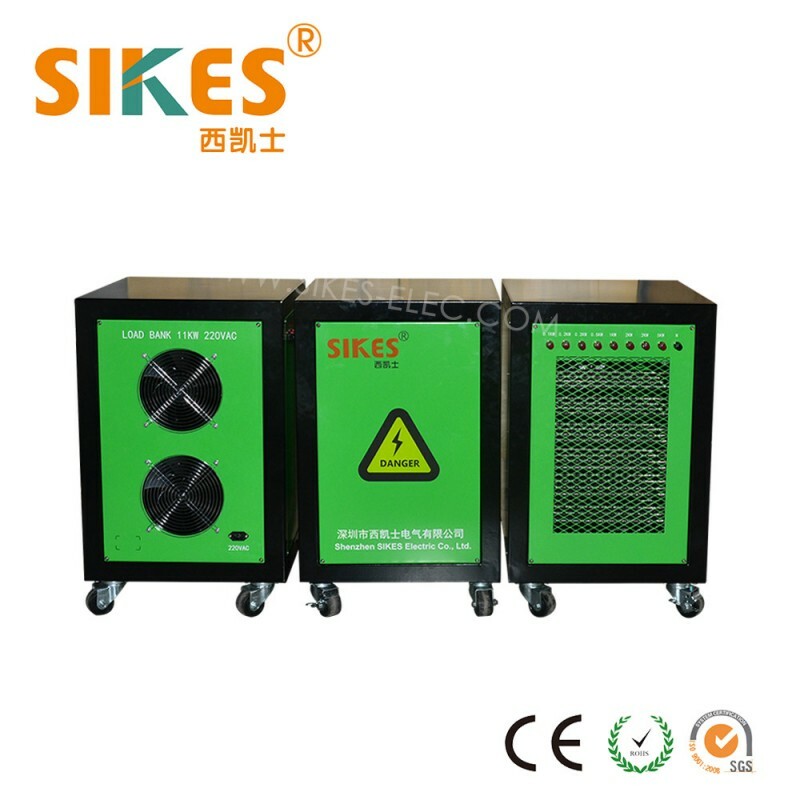 2.High security: self-protection for short-circuit, low volume, and high temperature. 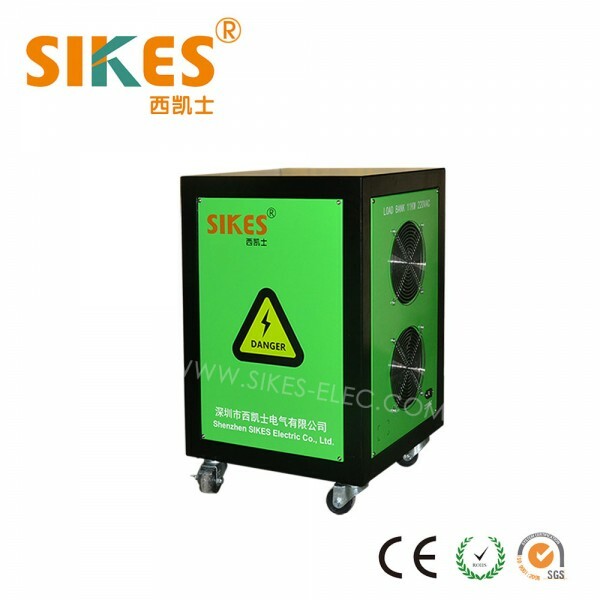 3.Reliable performance: continuous use in all day.